Home / Celebrities / Celebrities & Fitness Trainers / YouTube Beauty Sensation Kayla Jenkins Takes Over Women Fitness’ Beauty World! 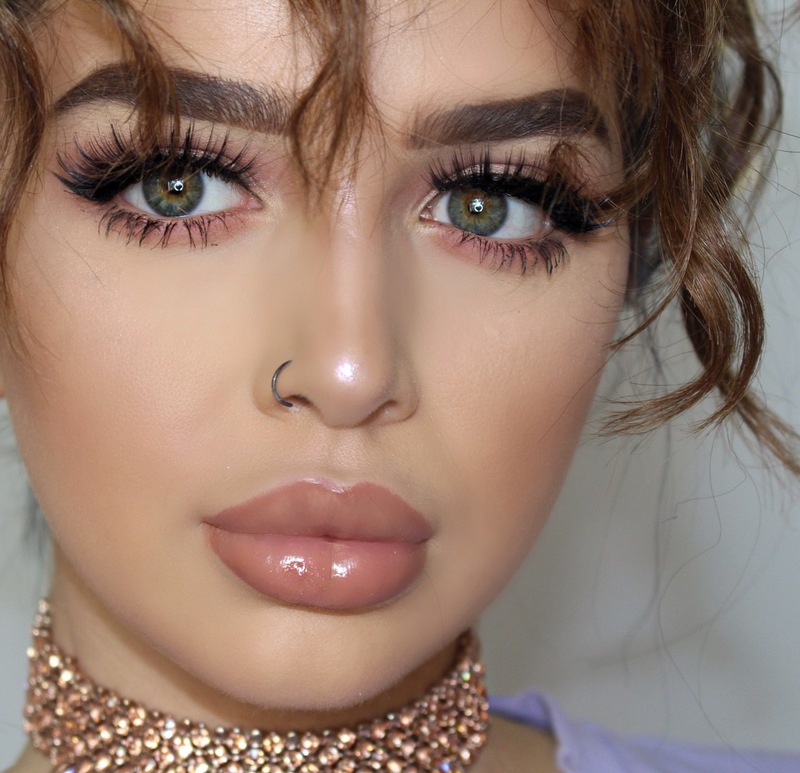 Kayla Jenkins is an award-winning YouTube star who specialises in beauty, hair and fashion-related tutorials. 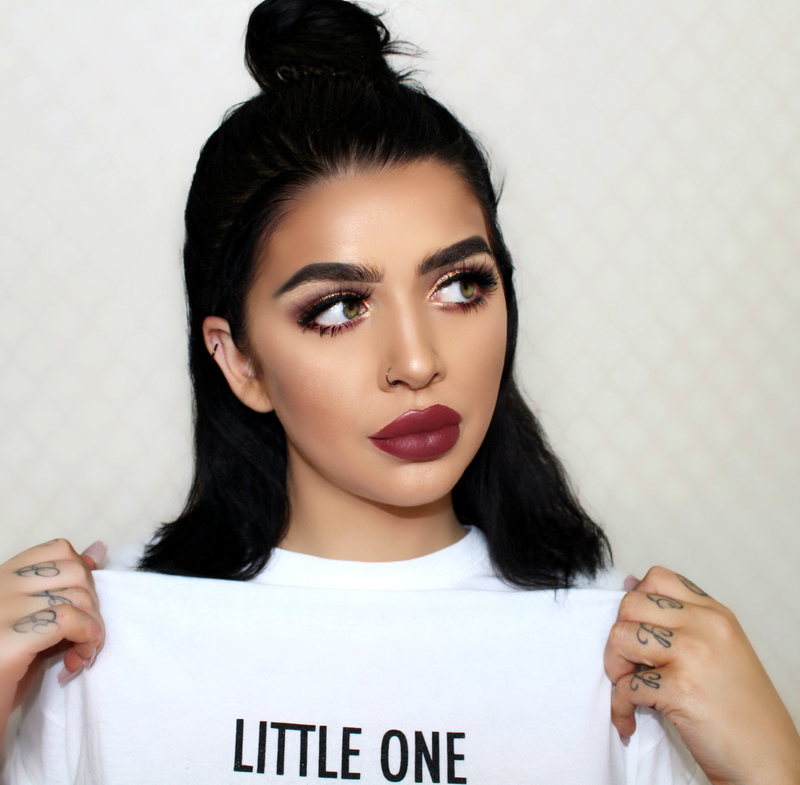 Her YouTube channel @Okaylaaa has over half a million subscribers and she has worked with many big brands such as Bellami Hair, Benefit Cosmetics, ICONIC London, Vanity Planet and GlassesUSA to name a few. She has a 90% female following, mostly aged 18-35, and her fans are mainly based in the USA, UK, Germany and Saudi Arabia. Thanks to her fun, laid-back personality, Kayla was recently asked to appear in the next season of TV show Big Brother, but would rather focus on her YouTube career instead of reality TV. Your YouTube channel @Okaylaaa has over half a million subscribers and you have worked with many big brands such as Bellami Hair, Benefit Cosmetics, ICONIC London, Vanity Planet and GlassesUSA to name a few. Walk us through your incredible journey. I started off just making videos as a fun hobby with no idea you could build an actual career with it! Surprisingly my followers started growing really fast and within a few months brands began approaching me to collaborate. Now I have management and my channel’s grown so much in the past year, which is great. I have incredibly supportive followers and have been blessed to work with some awesome brands. It’s not always been easy though, because as anyone will know on YouTube, you get as much love as you do hate, it will either make you or break you, but it’s a huge confidence booster knowing there are thousands of people who love my work. I aim to keep things lighthearted, very real and relatable on my channel, I don’t attempt to be 100% perfect or fake. At the end of the day, people have good and bad days and no one’s perfect – mistakes sometimes do happen when experimenting with make-up.